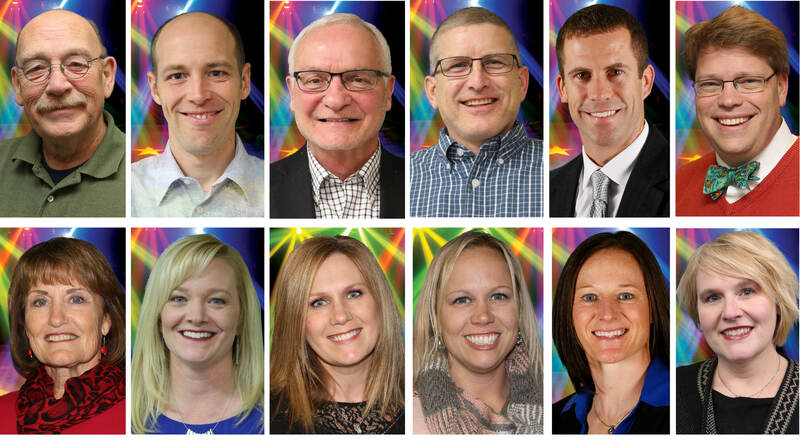 Kearney, Neb., March 17, 2017 – Twelve stars have been revealed for Kearney’s Dancing with the Stars 2 – an event bringing “stars” from the Kearney area to delight dancing fans and raise funds for Central Nebraska Veterans Home and host Kearney Rotary clubs. The event is Oct. 21 and is a fund-raiser for Central Nebraska Veterans Memorial and Rotary International. The stars will now begin earning votes for the People’s Choice awards – fans can vote for their favorite dancer at kdwts.org. Cornerstone sponsors for the event are Platte Valley Auto – Kearney-Lexington, and Younes Hospitality. By voting for the couples online and the night of the event, Kearney’s Rotary clubs plan to raise tens of thousands of dollars for the veterans memorial, and local and international Kearney Noon Rotary and Kearney Dawn Rotary causes. The dancers will practice and learn a competitive dance routine and will perform as a couple the night of “Kearney’s Dancing with the Stars.” They will be coached by volunteer dance instructors Kirby and Ronda Andersen of You’ll be Dancin’; Noelle Bohaty, professor of dance at University of Nebraska at Kearney; Dillon Nelson of Kearney Family YMCA; Krisa Smith and Ashley Nanfito of Kearney School of Dance; and Kathy Fuehrer at Dance Works. Celebrity judges for the event are Tom and Mary Henning, Todd and Lois Thalken, and 2016 winners of Kearney’s Dancing with the Stars Judge’s Choice: Marge Lauer and Jason Sharp.